Wild Ideas for Walnut Hill took place on November 14th, 2017 below are some of the highlights, click here to see photos from the event. 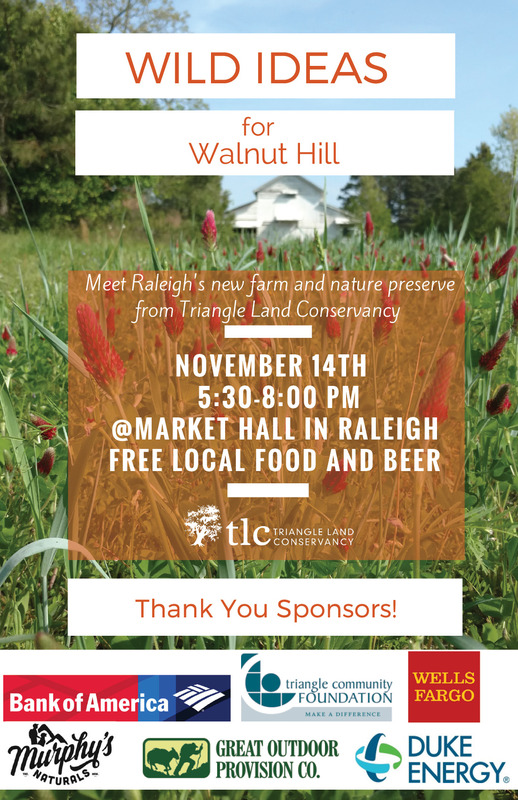 On November 14th, meet Walnut Hill, a 405-acre property owned by Triangle Land Conservancy that embodies all 4 of TLC’s community benefits and will become our next public nature preserve. 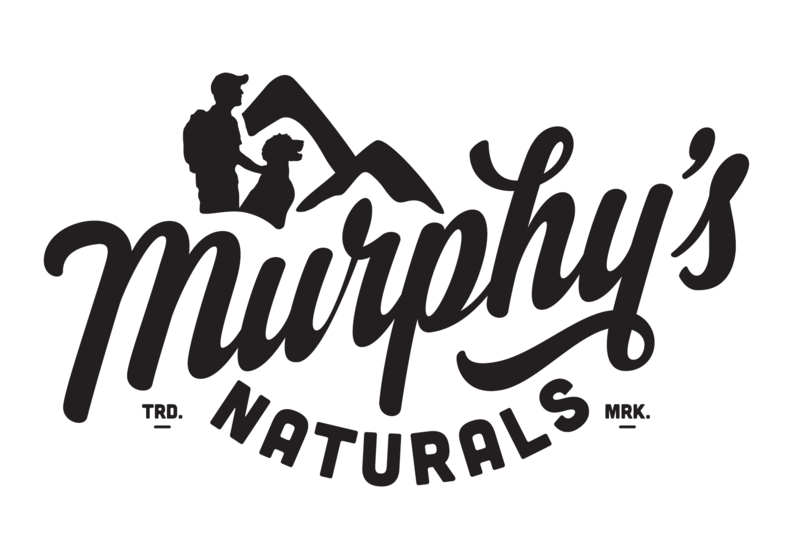 The land is host to several unique ecosystems, over 100 acres of working farmland, 250 years of local agrarian history, and will connect to some of the most significant greenway systems in the Triangle and state. At Wild Ideas for Walnut Hill, attendees will have a chance for voice their thoughts on how this property can serve the needs of their community while enjoying free local beer and food from Irregardless Cafe and Brewery Bhavana. Hear from partners and experts about the work they are doing at Walnut Hill, projects they’d like to do, and how those plans could fit into the larger Triangle food system. Dale Threatt-Taylor is the Director of the Wake Soil and Water Conservation District and Wake County’s Soil and Water Conservation Department. She received a B.S. 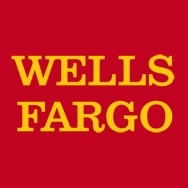 in Conservation from NC State University in 1991 and a Masters of Environmental Management from Duke University in 2011. Her daily goal is to make sure that Soil and Water Conservation is the most effective department in Wake County Government, helping both land and landowner. Dale’s long range goal is that Wake will be the best Soil and Water Conservation District in the nation. Dale is the current Past President of the NC Hugh Hammond Bennett Chapter of Soil and Water Conservation Society. 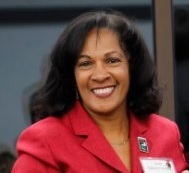 She currently serves on the Conservation Trust for North Carolina Board of Directors. Dale also serves as Vice-Chair of the City of Oaks Foundation Board of Trustees. Patricia Ann McCullers is a native and resident of The Village of Shotwell (Marks Creek Township) in Wendell, N.C. 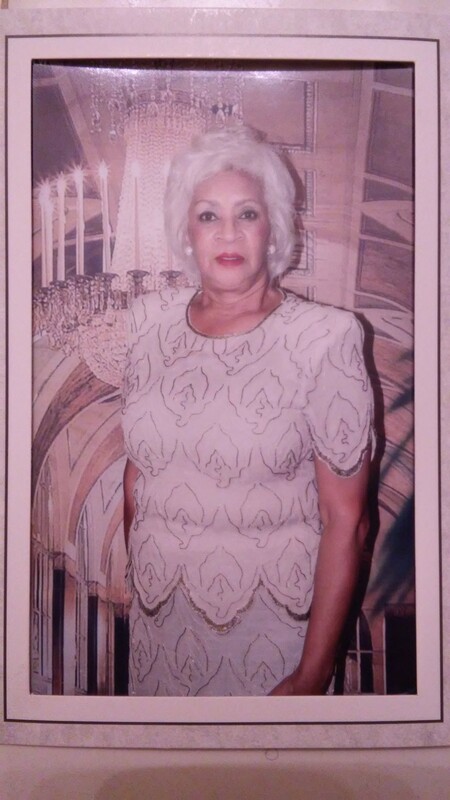 The first person of color to matriculate and graduate from William Peace University as well as a graduate of Shaw University, she is a retired government employee, lifelong community activist and has worked tirelessly and simultaneously with Republicans and Democrats since 1972. She was an oral history interviewee for The Civil Rights History Project Behind the Veil: Documenting African-American life in the Jim Crow South records that are stored at The Library of Congress and Duke University [David M. Rubenstein Rare Book & Manuscript Library]. Jeff Deal has been a science teacher in Eastern Wake County since 1998. 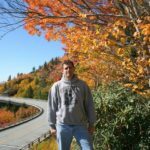 He completed undergraduate studies at Appalachian State University as a NC Teaching Fellow, and holds a Masters in Science Education from NC State. 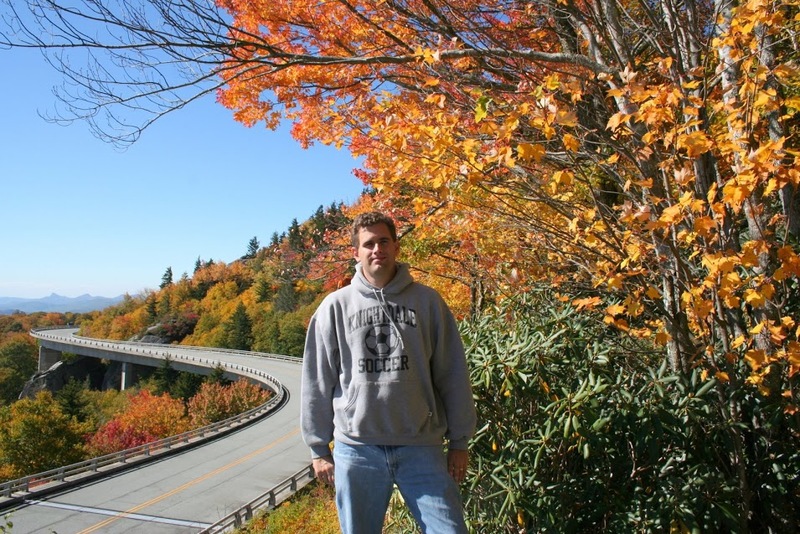 Jeff currently teaches AP Environmental Science & AP Physics, and is also the STEM coordinator at Knightdale High School of Collaborative Design, where he seeks to create learning experiences that helps students connect with nature. Jeff believes that these moments of natural connection can become seeds of beliefs, attitudes and values that will lead to actions needed to preserve our environment. Jeff was Knightdale High School’s 2013 Teacher of the Year. Janet Mbugua is a student at Knightdale High School of Collaborative Design. Janet is a member of KHSCD’s tennis team, and also loves biking, puzzles, drawing, and mathematics. With these varied interests, Janet is weighing options for university studies ranging from Business & Marketing to Mathematics & Biochemical Engineering. Destinee Mackey is a student at Knightdale High school of Collaborative Design. Destinee is the junior class vice-president and the captain of the KHSCD dance company. She also is active in Teen Court, National Honor Society and martial arts. Destinee is currently investigating college options that will allow her to continue her studies in the performing arts. Erin White is a designer and entrepreneur working to build sustainable community food systems. 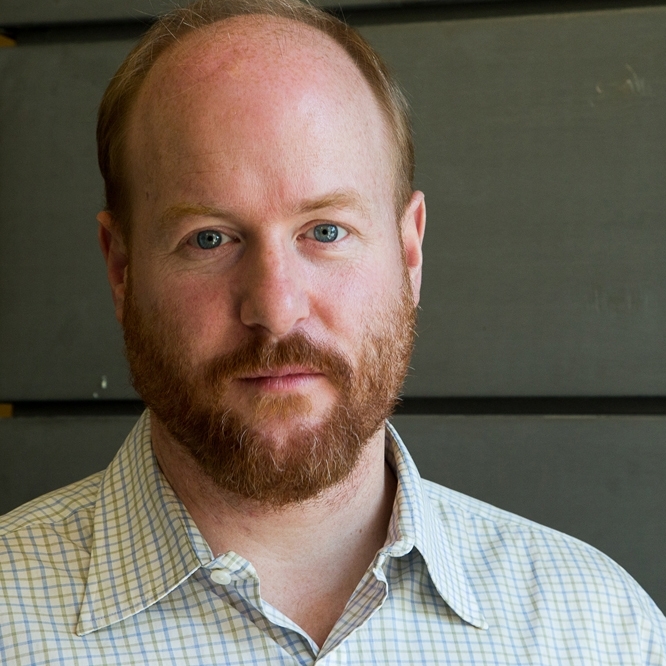 In 2013 he founded Community Food Lab to bring design thinking to the complex, urgent problems our communities face as a result of our conventional food system. Through this award-winning international firm, White helps private organizations and government develop innovative solutions to food systems and community problems. His work in Wake County includes the Wake County Food Security Plan and the Raleigh Food Corridor, and he is a co-founder of the Capital Area Food Network. A native of North Carolina, he has a Masters in Architecture from NC State University and an undergraduate degree from Bowdoin College. 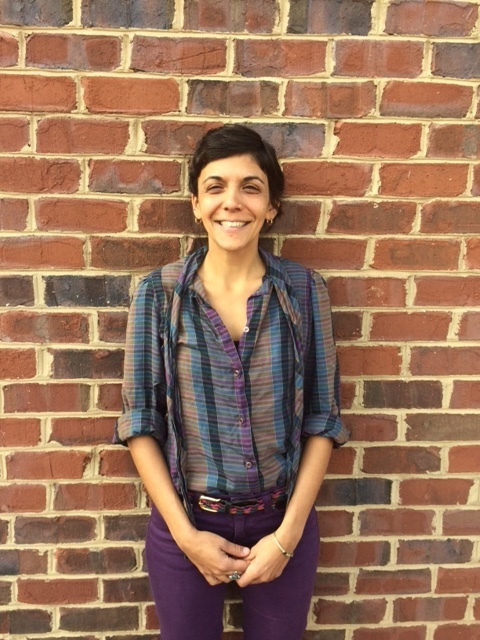 Nicole Accordino has served as Program Coordinator with TTCF since 2012. In addition to developing and teaching workshops to Transplanting Traditions farmers, she coordinates community volunteers and interns, refugee youth programming, fundraising and public outreach efforts for the project. She is most inspired by the collaboration and participant-driven decision making at TTCF. 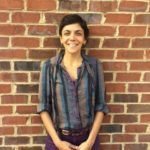 She has worked with numerous community based food projects and public-school gardening programs throughout the state of North Carolina to develop hands-on garden based curriculum for public school teachers, gaining extensive significant experience with curriculum development focused on agriculture for a diverse audience. She is a registered Horticultural Therapist and enjoys engaging in plant-people connections in any form. In her free time, she enjoys tediously collecting and processing acorns to grind into delicious acorn flour. Expo Organizations- See what existing models and partners are already doing to move your community forward! Much like Walnut Hill, Market Hall has a long history in agriculture in the Triangle. It opened its doors on October 1, 1914 and farmers from the Eastern part of the state came regularly in their trucks and horse drawn carts bringing produce, poultry, seafood and flowers. Home baked goods were also a favorite among Raleigh city wives. On Saturdays you would find farmers gathered at the Market and in Moore Square (known as the “the Grove”) visiting and picnicking with their family and friends. From the time of its opening to its closing in 1957, Market Hall was a desegregated establishment.